Fleet - Avanti Limousine LLC. 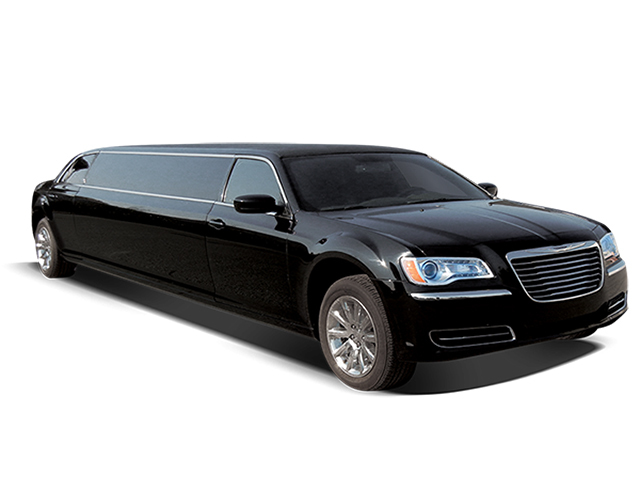 Whether it's a night on the town in a high class sedan or an all-night party in a luxury Sprinter limousine, it will be an experience you will never forget. 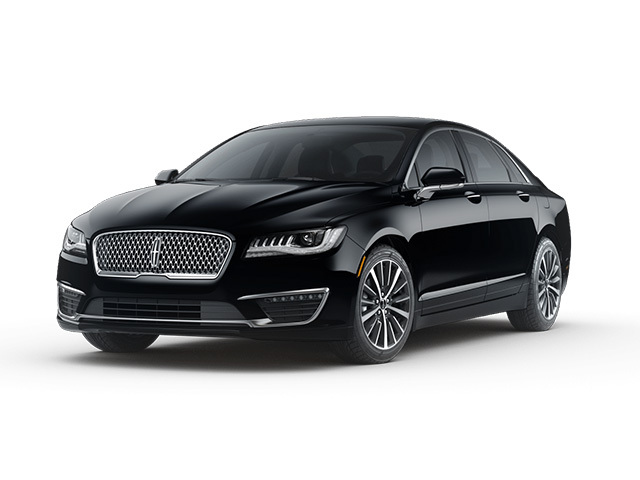 Our fleet of luxury vehicles provide you with an incredible ride perfectly suited to your needs. The Towncar comfortably seats up to 3 passengers and is perfect for transporting small groups to any location! The trunk would typically hold up to 4 Medium Suit Cases. 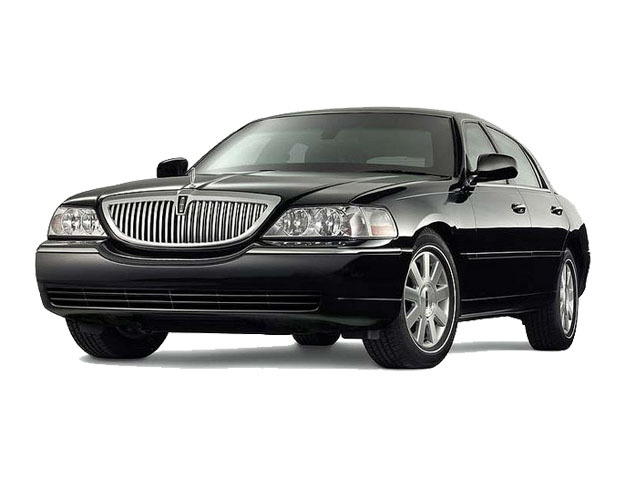 Sit back and relax as you enjoy the luxury and convenience of being chauffeured. 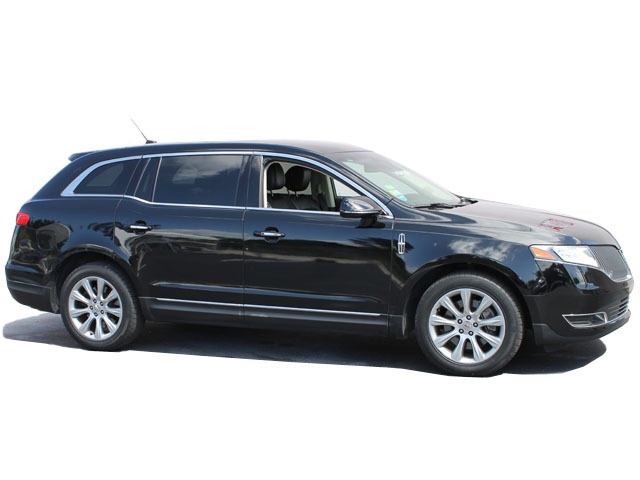 This Vehicle is Perfect For: Airport transfers, business meetings, nights out and seaport service. 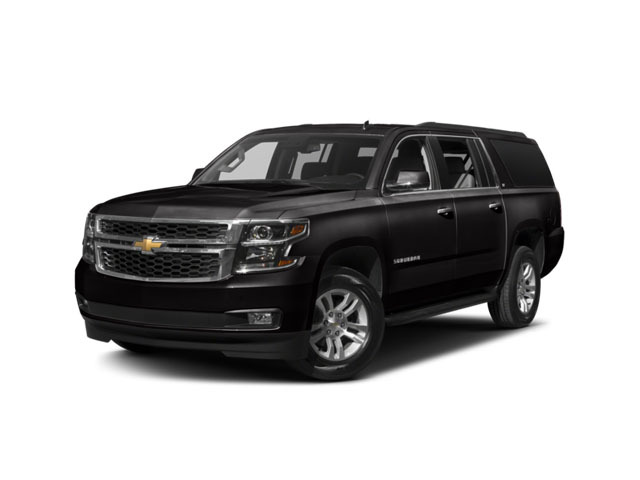 Full-size luxury SUVs with large capacity, comfortable seating and plenty of room for luggage. 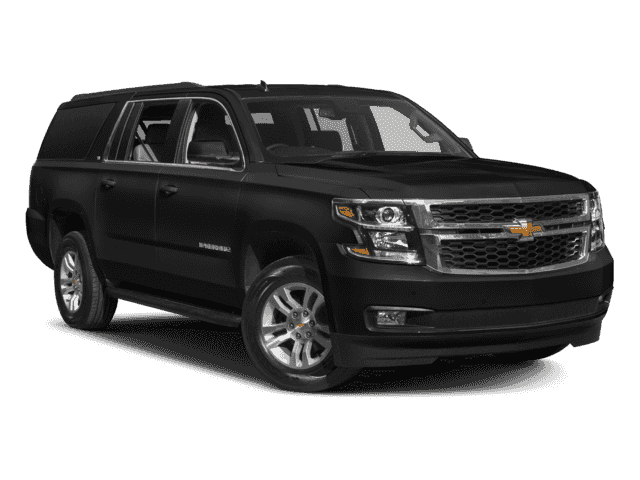 Perfect for pick-up and drop-off service for a night out, airport transfers or cruise port service. 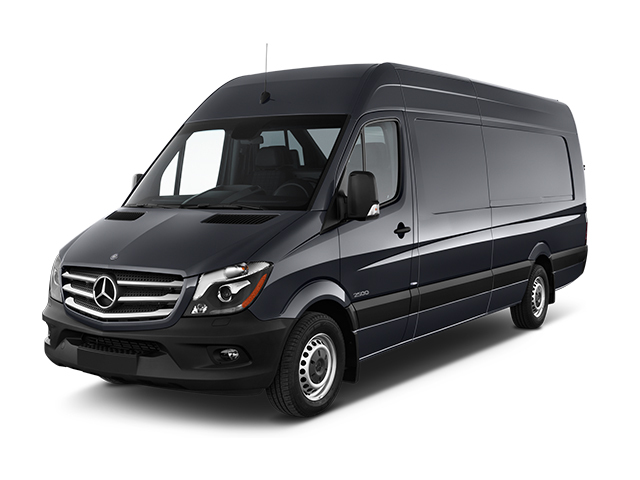 The Mercedes Sprinter is a perfect upgrade from a traditional passenger van. There's no comparison to the class of a Mercedes vehicle. With an extended roof, passengers have plenty of headroom making it easier to move around. 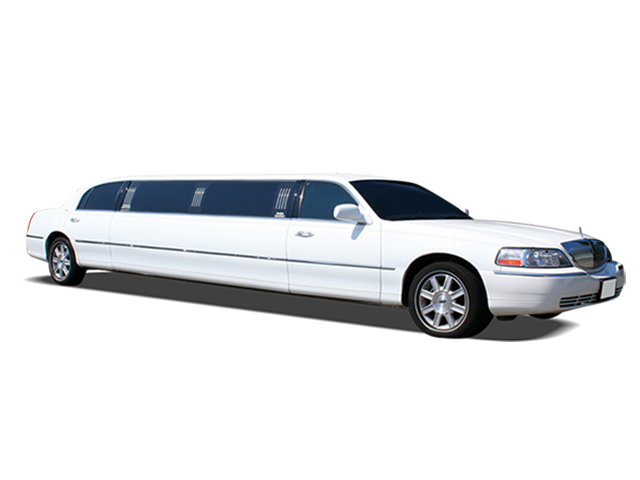 Perfect for transporting medium-sized groups to and from the airport, corporate events or a night on the town. 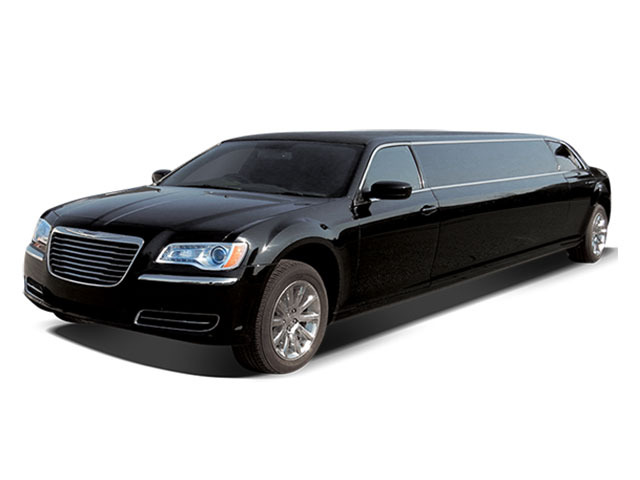 The Chrysler 300 Limousine is one of the most popular limousines today. 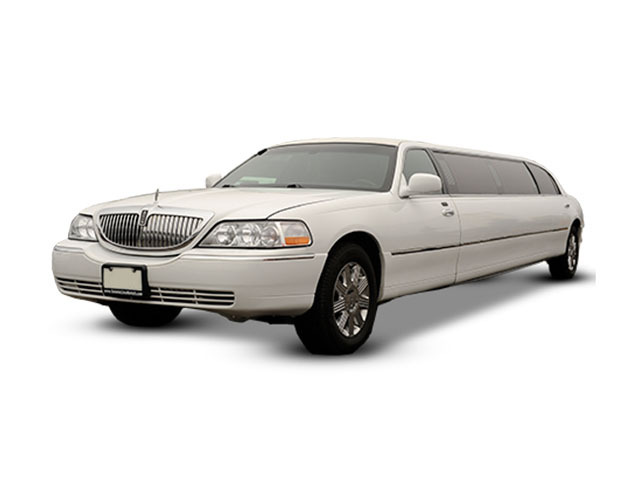 The classic look combined with modern elements of design, style and technology make this a very attractive limousine. 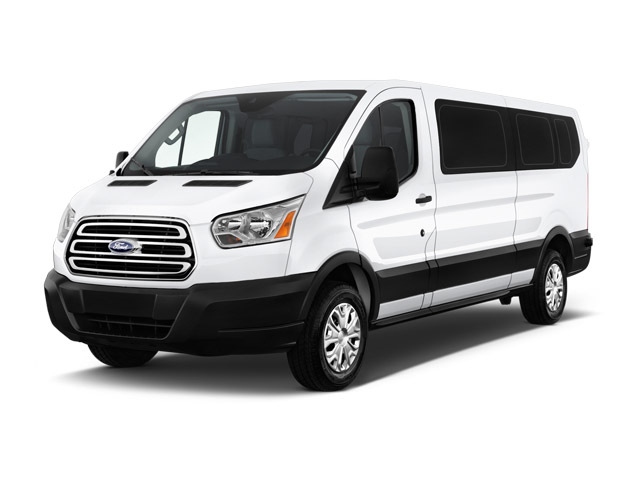 When your group requires a little more room but you're not interested in a limousine or party bus, a passenger van is the ideal form transportation. Can comfortably accommodate guests with plenty of room for luggage. Perfect for airport or cruise port pick-ups and drop-offs or for leisure travelers and corporate groups alike. 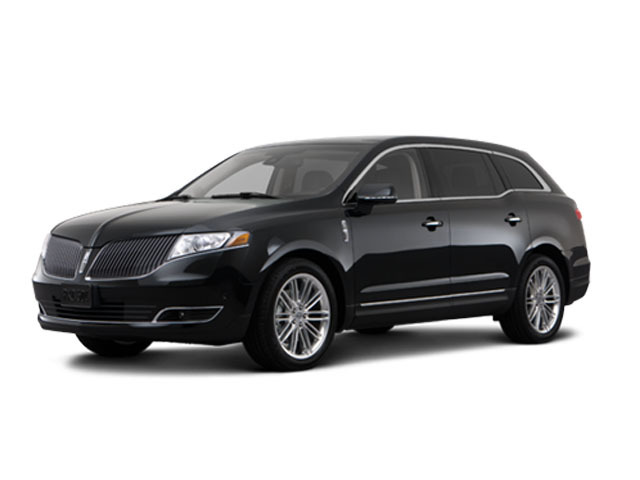 The Lincoln Towncar Stretch is respected as the standard of excellence in the industry. It is as comfortable as it is tasteful. Perfect for any occasion such as corporate travel, private events, galas, weddings, prom, quinceañeros, Sweet 16, Night on the Town, bachelor/ette parties and more. 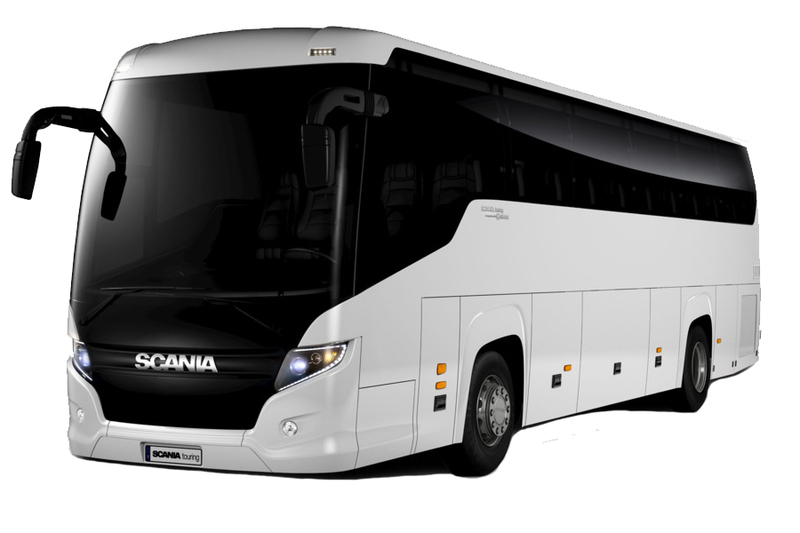 Please visit our reservations page or call to request a bus or mini-bus. To add more pleasure to your traveling, every bus is equipped with reclining seats, individual air controls and reading lights, fully-equipped large restrooms, climate controlled air conditioning and heating systems, latest navigational equipment, back up monitoring system, DVD and CD systems, and flat screen televisions with Direct TV and satellite system.